Naseen grew up in Kenya after her family fled the civil war in Somalia when she was just five years old. She became separated from her parents and was raised in Nairobi by her aunt, whose husband had been killed in the conflict. At school, she enjoyed learning and English was one of her favourite classes. But she was forced to drop out aged 10 when her aunt could no longer afford to pay for her education. Now, the 31-year-old mother of four children aged between nine and two, is putting the English she learnt at school and later taught herself to good use. 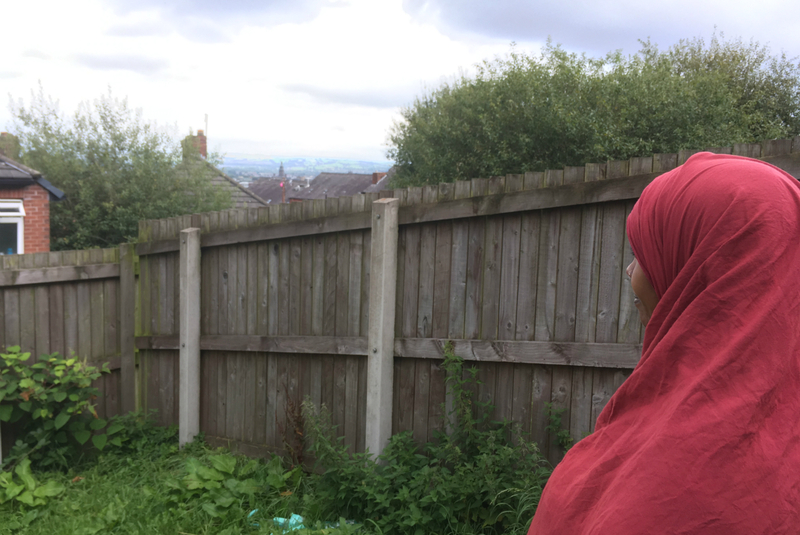 The family arrived in north west England in May this year through the Gateway resettlement programme and Naseen says being able to speak some English has been invaluable. “I don’t feel like I am struggling because I can understand people. My only issue is that I want to progress my studies. I speak Urdu and a little bit of Arabic. I have Indian friends and I say ‘hi’ to my English neighbours,” she says. 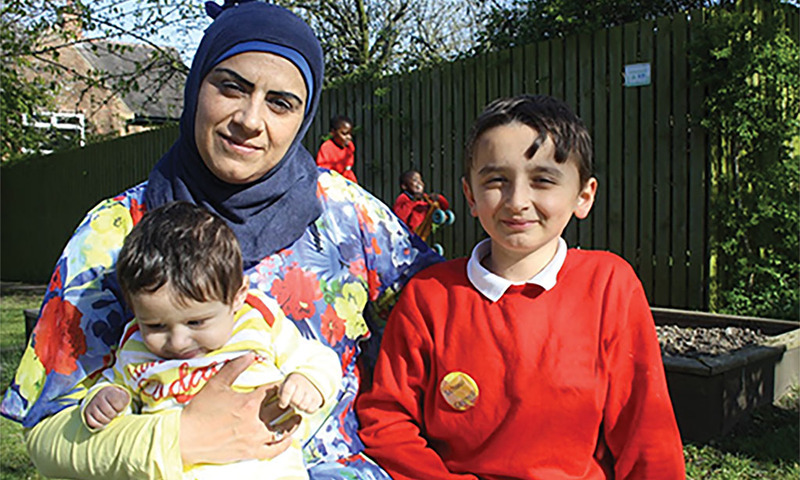 Naseen says her children help her feel less lonely. But she misses her friends from Kenya, especially during the recent Eid festival. She hopes to make close friends in England. “People have been very good and welcomed me. My neighbours, there are some ladies who walk past my door and we greet each other. And whenever we see each other in other places we greet each other. Naseen says life in Kenya was tough. 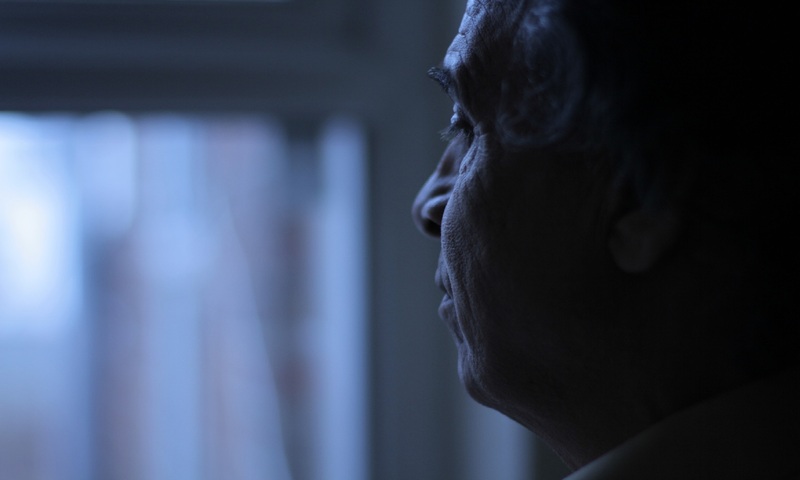 She left her abusive husband and struggled to support herself and her family. She worked as much as she good, renting houses, running cooking classes at her home and trying to take IT classes when she could afford the tuition. Naseen has not been able to attend English language classes at her local college due to a lack of childcare. Now that most of her children have started school, she hopes that will change.